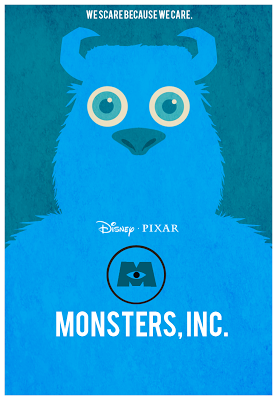 It's day two of Creative Disney Inspiration and I was thinking that Mike could be getting lonely without his best friend Sulley, I mean everyone loves to hang out with their best college pal, right?? 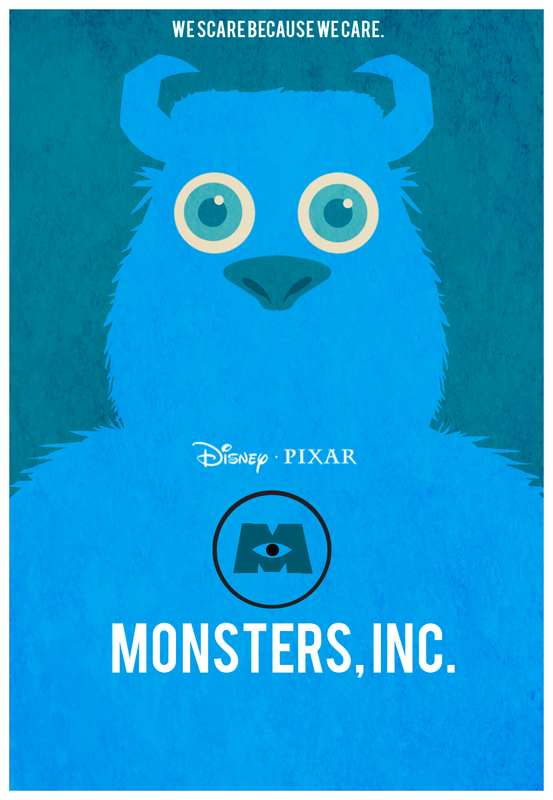 This poster from Yeti-Labs was my inspiration and I think it compliments yesterday's Mike coaster beautifully. The technique for making the coaster is the same as the Mike Wazowski coaster, so I will not be posting individual screen shots of the process. If you need a reminder here is the link with step by step instructions for the Mike Wazowski coaster.I forgot to share the back of the coaster with you, to keep the coaster from scratching your furniture place these small discs, I found mine in the hardware section of Walmart, on each corner of the coaster. TIPS: When making coasters I don't use transfer tape because I am working with a relatively small piece of vinyl, but I do spray the coaster with a soapy water solution so that the vinyl can be positioned correctly before I squeegee all of the water from underneath the vinyl. Vinyl sticks quickly and firmly to the ceramic tile when it is dry, and it can't be removed without destroying the vinyl. I also make sure the background vinyl is securely in place before layering the other vinyl on it. 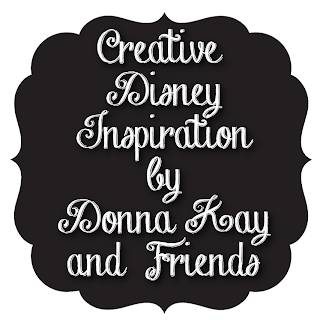 Hope you have enjoyed day 2 of Disney Creative Inspiration!! 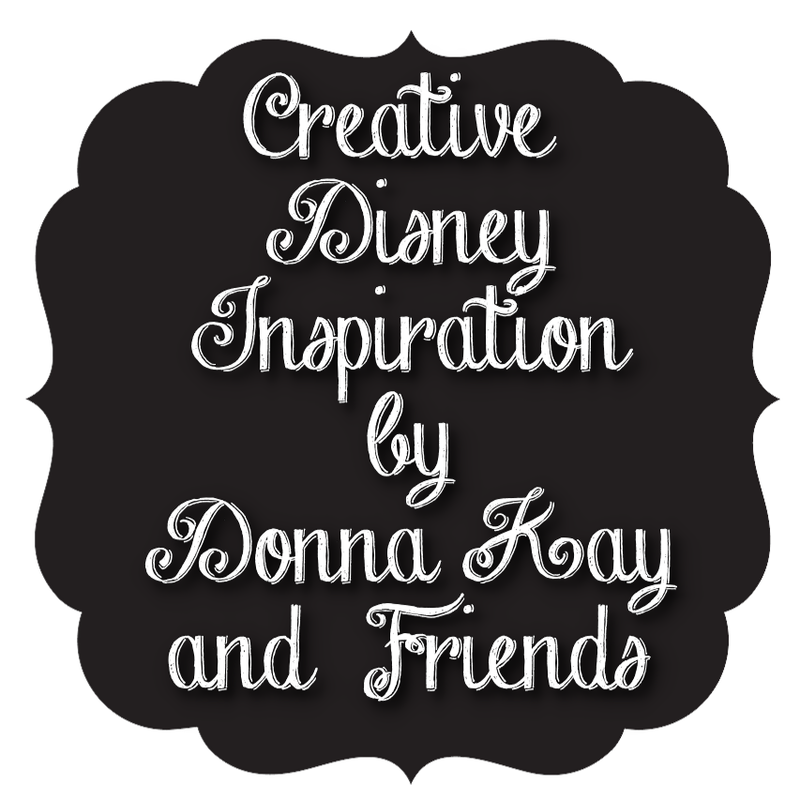 If you use any of the ideas from Creative Disney Inspiration don't forget to share it on the Disney Donna Kay Facebook page! !